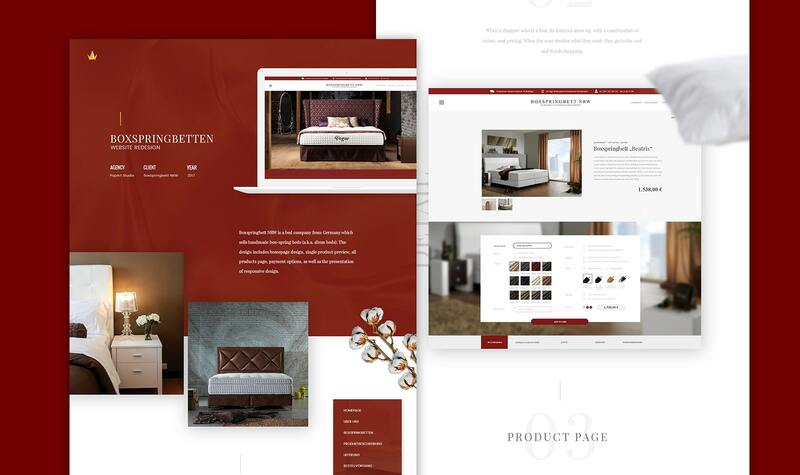 Web shop design development for globally renowned online businesses. E-commerce solutions ranging from small shops to complex online payment systems. You want your business on the Internet – easy path to the perfect online shop? 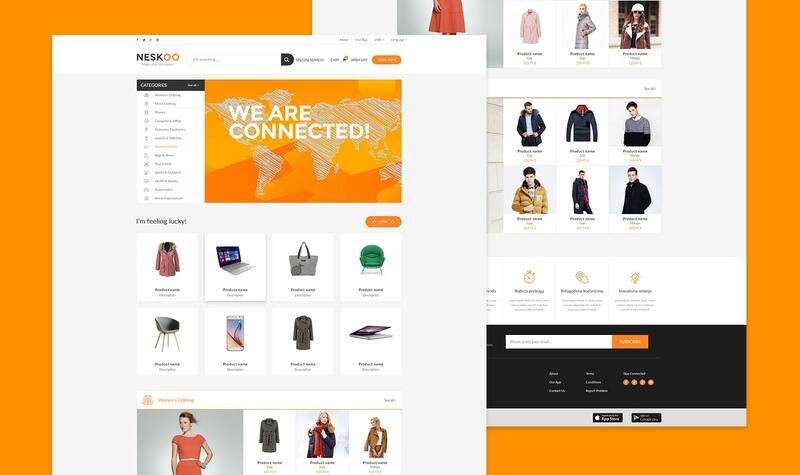 Now is the perfect time to sell your products online or to bring your existing e-commerce solution to new heights PopArt Studio creates online shops of varying complexity, from fairly simple to extremely complex, with over 1000 products, and offer an ultimate simplicity to both the end-user and website administrator. We primarily offer contemporary solutions in which your clients’ safety comes first. 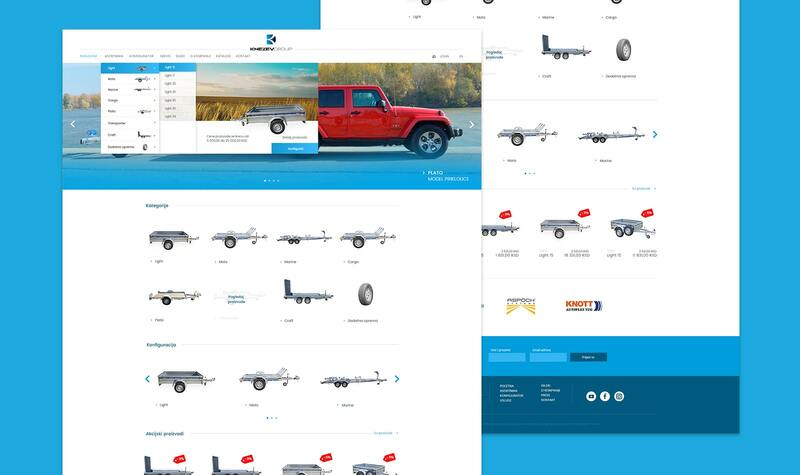 Enable your end-users to find desired product through simple, elegant navigation. Create trustworthy websites and let your users know at first glance that your business is a highly professional institution that deserves their trust. Internet has become the most visited global market with no boundaries. Offer your products to the whole world. Make them just a click away, with multilingual variants that are easy to navigate from anywhere in the world. 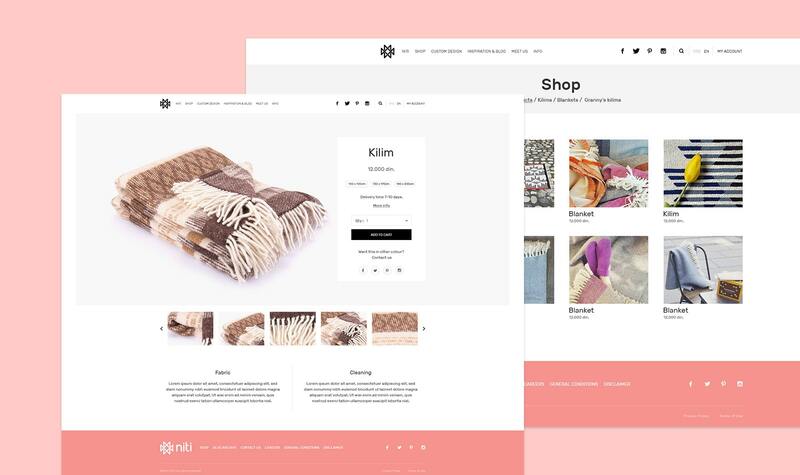 Our e-commerce websites combine the latest technologies with unique design and code with no compromise accepted. Our websites can be easily integrated in your internal systems. 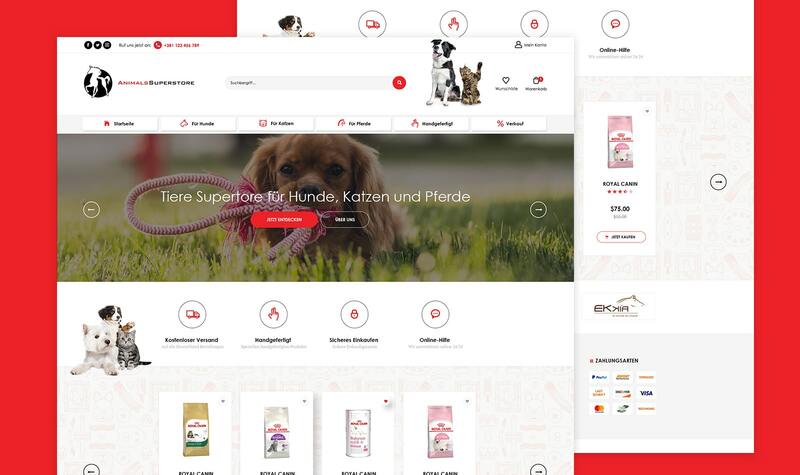 PopArt Studio offers unique e-commerce solutions design with no ready-made templates and proven SEO-, mobile- and user-friendly online shops platforms. Our system offers complete online store management, detailed reports and high levels of security. At PopArt Studio, SEO is what we pay special attention to. We deliver ecommerce solutions in easy-to –use online product sales platforms. However, you need to be ranked high in search engines so that your clients could find and visit your website. 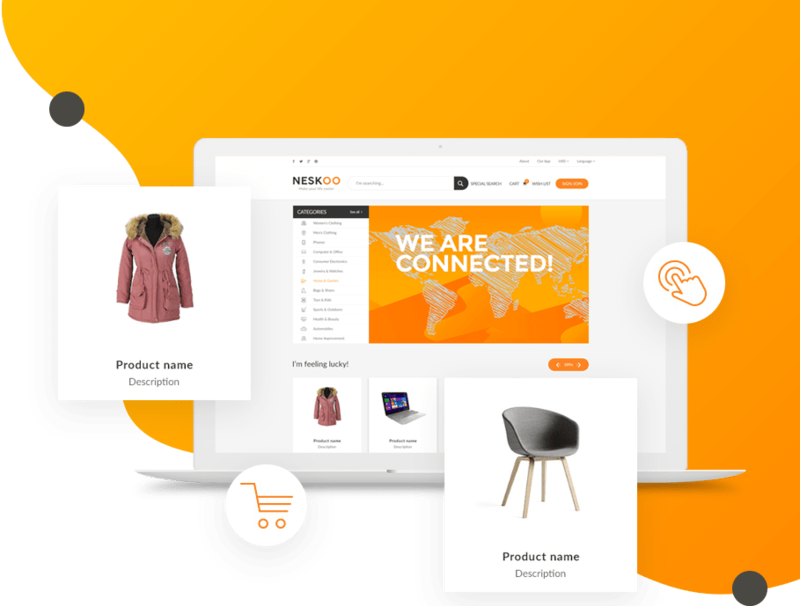 E-commerce solutions that we provide come with integrated SEO add-ons with incredible ranking improvement.The winning formula with magic appearance and perfect software solution offers a complete experience to the website visitor, your potential customer. Order your formula now!